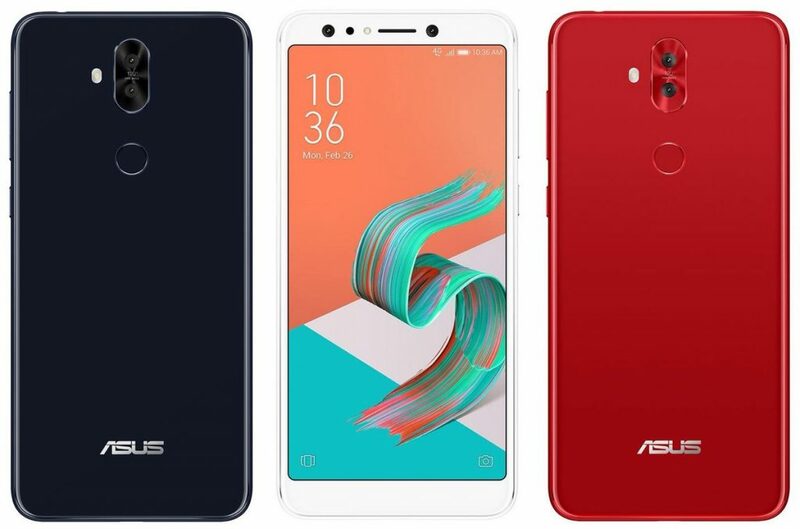 Asus ZenFone 5, ZenFone 5 Lite Renders Leaked as February 27 Launch Draws Close - Playfuldroid! Asus has confirmed that it will be launching the ZenFone 5 series smartphones on Feb. 27. Previous leaks have revealed that the ZenFone 5 series may at least include smartphones like ZenFone 5, ZenFone 5 Lite and ZenFone 5 Max. Today, well-known leakster Roland Quandt has revealed plenty of information on the ZenFone 5 and ZenFone 5 Lite smartphones. According to Quandt, the smartphone has a model number of ZE620KL/X00QD. It features iPhone X-like notch and vertical dual rear cameras. The notch could be simply housing a front-facing camera enabled with facial recognition along with some other sensors. The backside of the ZenFone 5 is fitted with a fingerprint scanner. It has a metallic frame placed glass sheets on the front and rear. The edges of the phone features volume controller, Sim tray, 3.5mm audio jack, USB-C port and speaker grille. 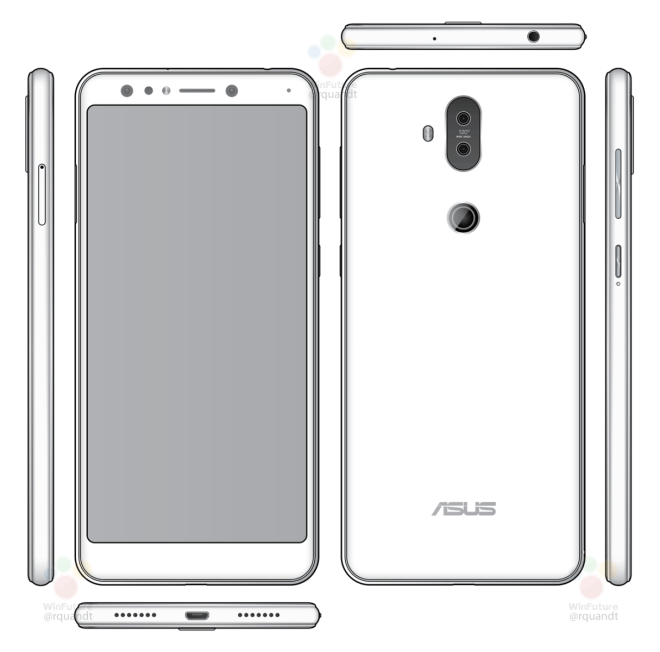 The render of the ZenFone 5 Lite that has a model number of ZC600KL/X017DA reveals that it will be coming with an 18:9 aspect ratio supporting display. The top bezel houses dual front cameras and the leakster has previously revealed that its backside is blessed with 16-megapixel dual rear cameras. The fingerprint reader is on the back and the phone is flanked with usual connectivity features like the ZenFone 5. However, instead of USB-C port, it is enabled with microUSB. 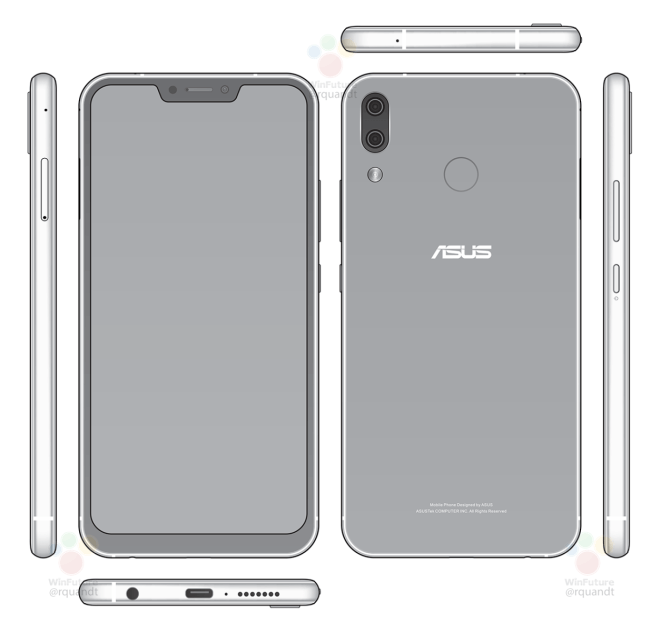 The second render showing the different color variants of the ZenFone 5 Lite was released by popular leakster Evan Blass.